How "creepy" are your social media habits compared to other Malaysians? When the hit TV show You premiered on Netflix earlier this year, we thought it'd be fun to run a poll for Malaysians to share their opinions on social media and online stalking behaviour. 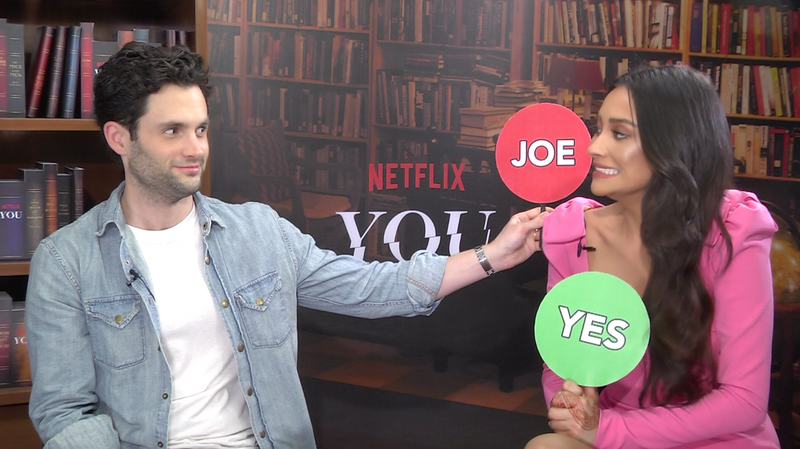 So when we had the opportunity to chat with the stars of the show Penn Badgley (who plays charming but creepy Joe) and Shay Mitchell (the deliciously b*tchy Peach), we thought it'd be fun to have them take the poll too! 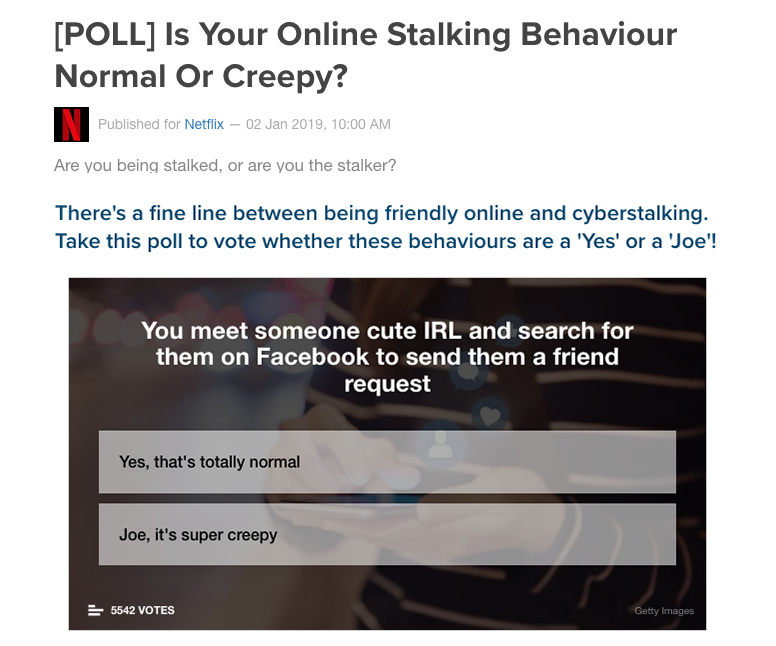 Penn was particularly surprised that 40% of Malaysians think adding a person you've just met on Facebook is Joe level "creepy"
[POLL] Is Your Online Stalking Behaviour Normal Or Creepy? Are you being stalked, or are you the stalker? Buy some goddamn curtains, people!